Which AutoCAD is right for you? Compare the AutoCAD products, or download a copy of the chart here. Drawing and annotation tools to create 2D documentation drawings. 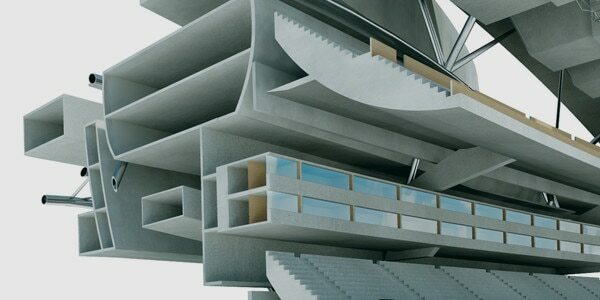 Modeling and visualization tools to create 3D models. Customization and programing tools to create custom workflows. Automate the creation of industry-specific annotations. 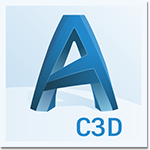 Easily create industry-specific details and views from 3D models. Continuous updates of associated views, tables, and other relevant content as designs change. Automatic layer creation and properties for industry-specific content. Rules-driven workflow to enforce industry-specific standards throughout the design process. Generate industry-specific schedules, lists and tables. Create floorplans, sections, elevations, and other drawings for building design using specialized tools. Consistent project standards with drawings organized in a project-based structure. 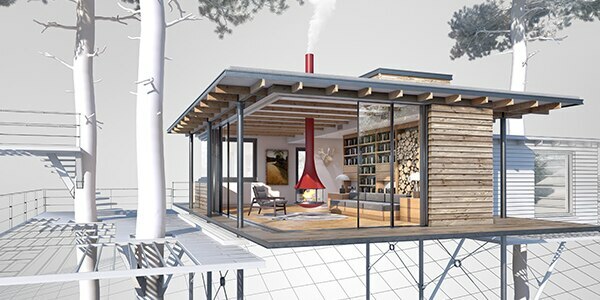 Use 8,000+ intelligent architectural objects and styles to support AIA 2nd Edition, BS1192 DIN 276, ISYBAU Long Format, ISYBAU Short Format and STLB layer standards. Use 700,000+ intelligent manufacturing parts, features, and symbols to support ISO, ANSI, DIN, JIS, BSI, CSN and GB standards. Create panel layouts, schematic diagrams, and other electrical drawings using specialize tools. Library of 65,000+ intelligent electrical symbols to support AS, GB, IEC, IEC-60617, JIC, JIS, NFPA and IEEE standards. Task-based tools to create mechanical, electrical, and plumbing drawings for building systems. Leverage 10,500+ intelligent mechanical, electrical, and plumbing objects to support AIA 2nd Edition, BS1192 Descriptive, and BS1192 – AUG Version 2 standards and DIN 276, ISYBAU Long Format, ISYBAU Short Format, and STLB layer standards. Task-based tools to manage GIS data and aggregate GIS data with design data. Create plans, profiles, and cross-sections for roads, land development, and other civil designs. Access spatial data stored in files, databases and web services. Standard data schema, automated business workflows, and report templates for Electric North America, Electric Europe, Water, Wastewater, Gas industry. Intelligent civil objects that interact to create interconnected designs along with configurable styles to conform to nearly any graphical standards. Create schematic diagrams, plant layouts, and other drawings for plant design using specialized tools. Library of 400+ intelligent plant objects such as equipment templates, support templates, and structural members to support 40 standards including ANSI and DIN. Choosing the right CAD software. Trying to identify which CAD software is right for your business? 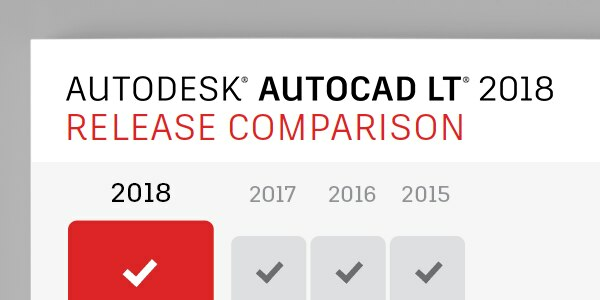 This simple guide shows how AutoCAD compares to competitor products. Plus, get time & money saving tips.